The 2017-18 Teeks643 Hockey Pool Champion will earn two free tickets to an NHL game, 1st pick in the Prize Draft, as well as ultimate bragging rights by having their name etched on the Teeks643 Hockey Pool Championship Belt! A detailed list of all available prizes for the Top 20 Prize Draft can be found HERE. 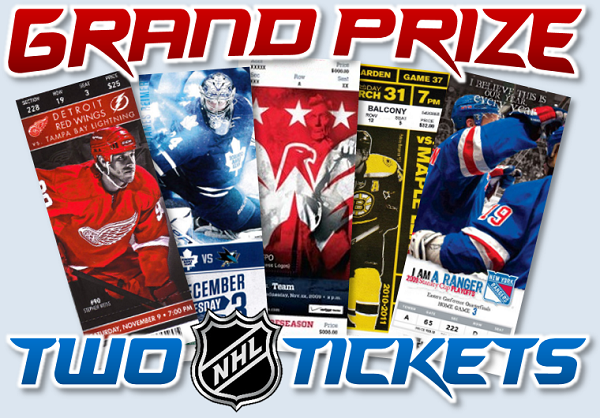 This year's Hockey Pool features over $2,000 worth of prizes!! By participating in Teeks643 Box Breaks, 643 Members will have opportunities to acquire players for their roster in the 2017-18 Teeks643 Hockey Pool. At the start of the NHL regular season, members will construct a Hockey Pool Roster using any of the players that they have acquired in Teeks643 Box Breaks. At the end of the season, a champion will be crowned and the Top 20 will get a share of the spoils! including roster sizes, scoring system, roster moves, etc. Top 20 Prize Draft: Finish in the Top 20 in the Hockey Pool and participate in the Prize Draft! Prizes will be drafted according to final standings. View all prizes HERE. and earn a free spot in the Defencemen Bonus Box of 16-17 Upper Deck Ice! to earn a free spot in the Forwards Bonus Box of 15-16 Upper Deck Black! + At the end of every Teeks643 Auction Break, three players will be pulled in the Teeks643 “3-Stars” Bonus. + Roster Players may be acquired on the 6-4-3 Double Play Bonus Wheel in any Teeks643 Auction Break. + In every Teeks643 Auction Break, there are three available Roster listings to bid on. + In every Teeks643 Buy-it-Now Break, there are three available Roster listings to purchase. there are also 30 Team Wild Cards and 3 NHL Wild Cards. Team Wildcard: There is one Wildcard for each of the 30 NHL Teams. These cards allow the winner to select any player from that team to add to their roster. NHL Wildcard: There are 3 NHL Wildcards. These cards allow the winner to select any player to add to their roster! 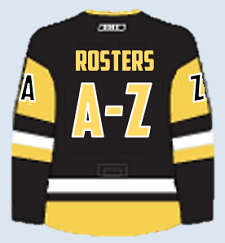 * In the event that a player is acquired for someone who already owns that same player, they will be assigned a player from that same position on the next team alphabetically on the roster list. Last edited by teeks643 on 2017-Oct-Thu-09-10, edited 41 times in total. Last edited by teeks643 on 2017-Jul-Tue-09-07, edited 3 times in total. 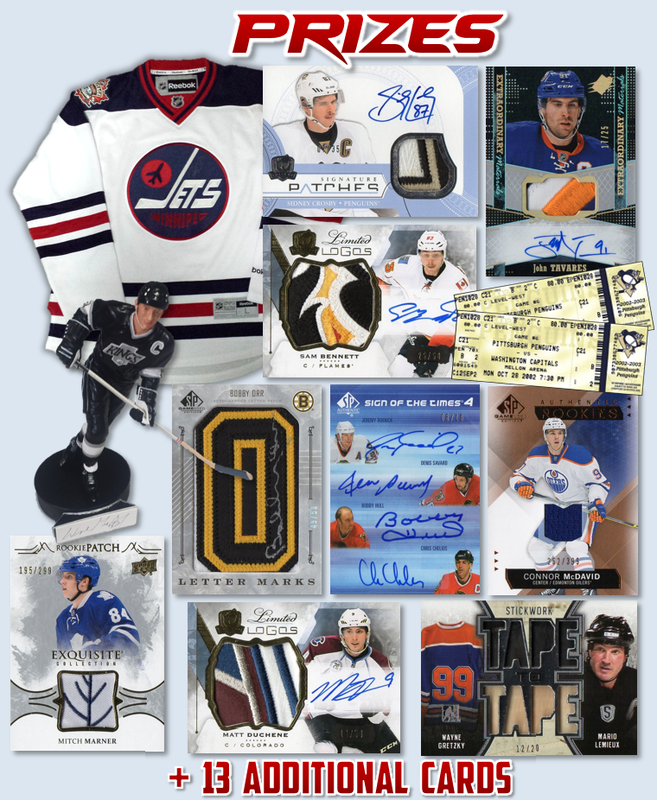 Prior to the first game of the 2017-18 NHL Season, all Team Managers will select 18 players from their available roster that they have acquired in Teeks643 Box Breaks and submit their team for the start of the hockey pool. Everyone with a full eligible roster at the start of the Hockey Pool in October will receive some sort of bonus prize at the end of the Hockey Pool, even if they finish outside of the Top 20. Team Managers will have the opportunity on the 1st of every month to make up to 4 roster moves. These moves could include replacing an injured player on your active roster with one of your available bench players, replacing a player due to performance issues, or adding a player that you acquired after the season began. If anyone is found to have submitted a player for their roster that they do not have available to them, they will receive a 1-month suspension from participating in the pool. If two teams are tied in points at the end of the season, the tie-breaker is goals scored. The secondary tie-breaker is even strength goals scored. The tertiary tie-breaker is game winning goals. Last edited by teeks643 on 2017-Jul-Tue-09-07, edited 1 time in total. The opening salvo has been fired by defending champion, Shawn198977! Shawn collected a Sharks defensive pairing for a free spot in the Defencemen Bonus Box of Ice. Shawn has collected both Jets 1st pairing defencemen for another free spot in the Defencemen Bonus Box of Ice. Jack has joined him with both Flyers 2nd pairing defencemen. for a free spot in the Defencemen Bonus Box of Ice. for a free spot #5 in the Defencemen Bonus Box of Ice. PLEASE NOTE: In the past, when you already own a player and you receive a replacement player (next player available in that same position on the next team alphabetically) I have let you know via email. Moving forward, I am going to highlight the new player in silver instead of gold, that way you know that you received the replacement when you look at your roster. For example: If I pulled Kuznetsov for you, and you already had Kuznetsov, then you would receive the 2nd line Centre for the next team alphabetically (Little for Winnipeg). I would then highlight little in silver so you know he was a replacement pull. for a free spot #6 in the Defencemen Bonus Box of Ice. for a free spot #7 in the Defencemen Bonus Box of Ice. Last edited by teeks643 on 2017-Jul-Mon-11-07, edited 1 time in total.